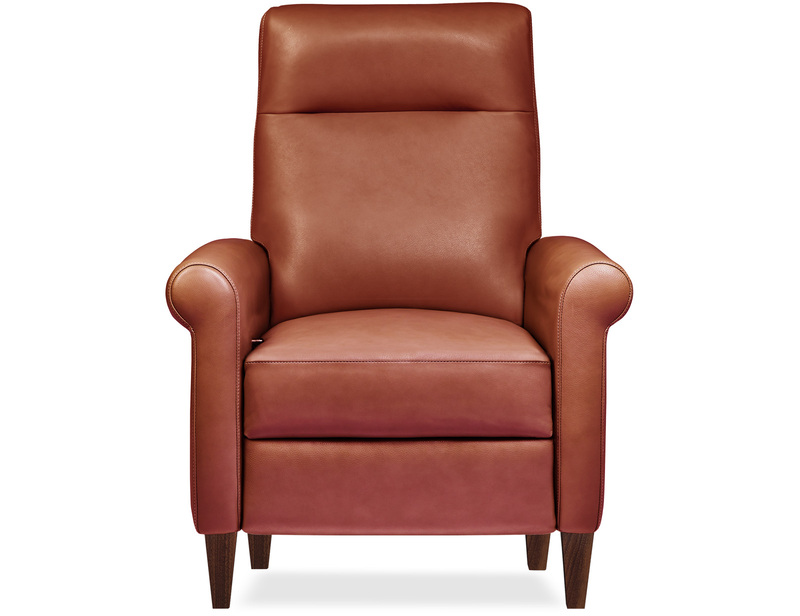 Sleeper Sofas . 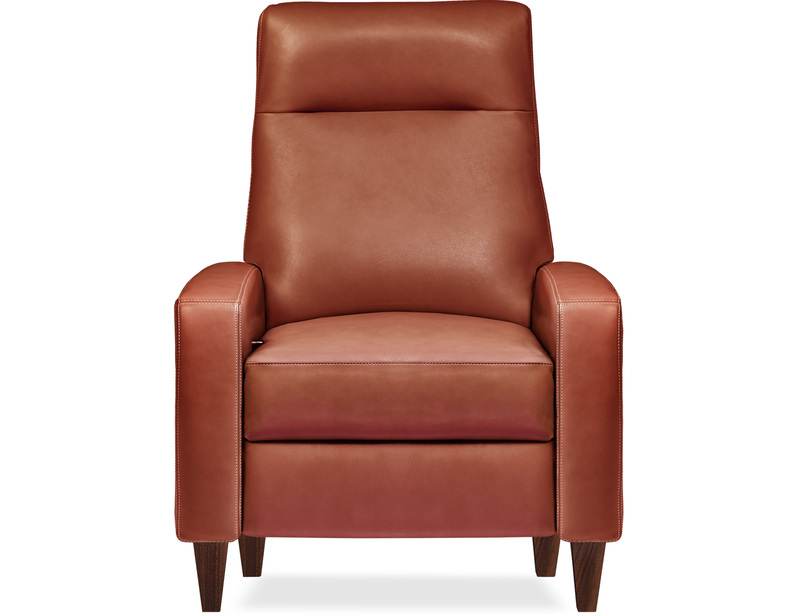 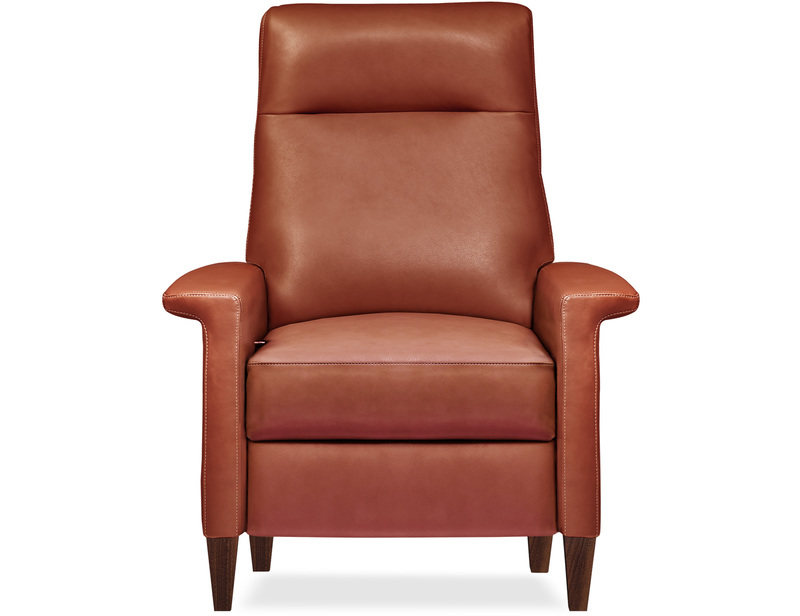 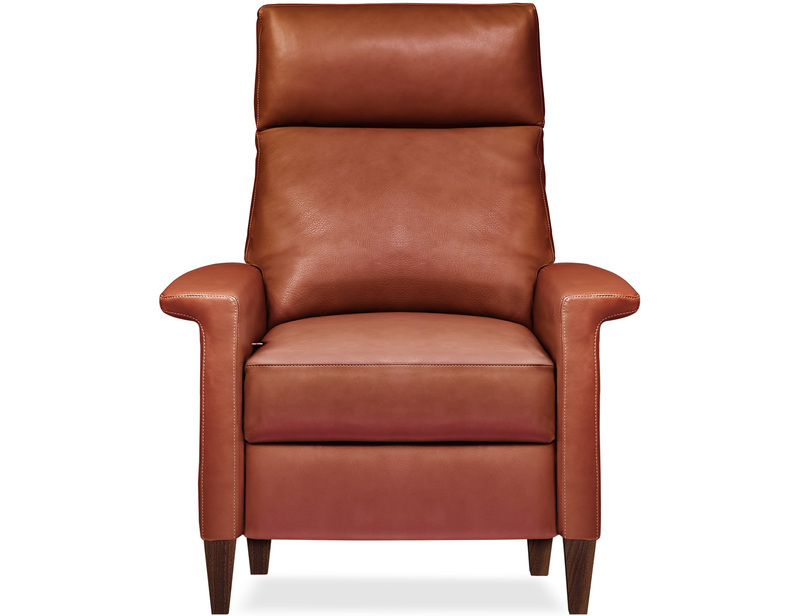 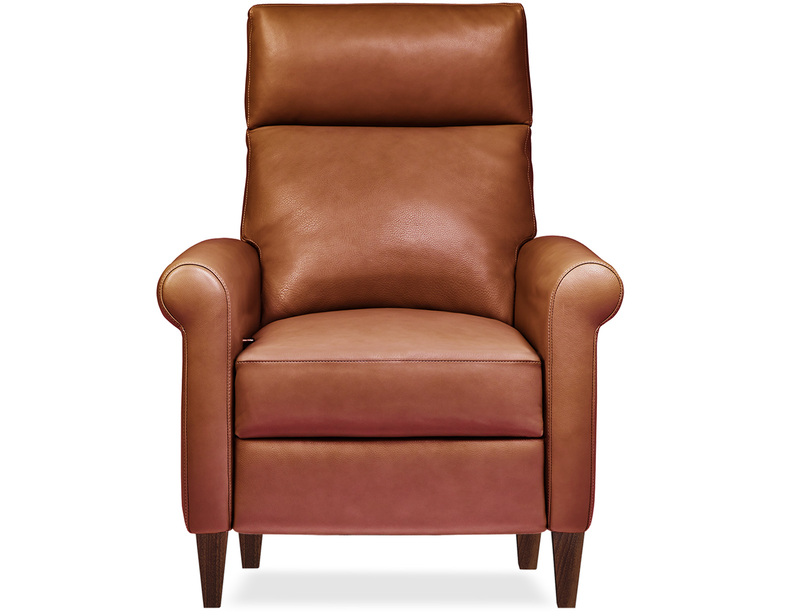 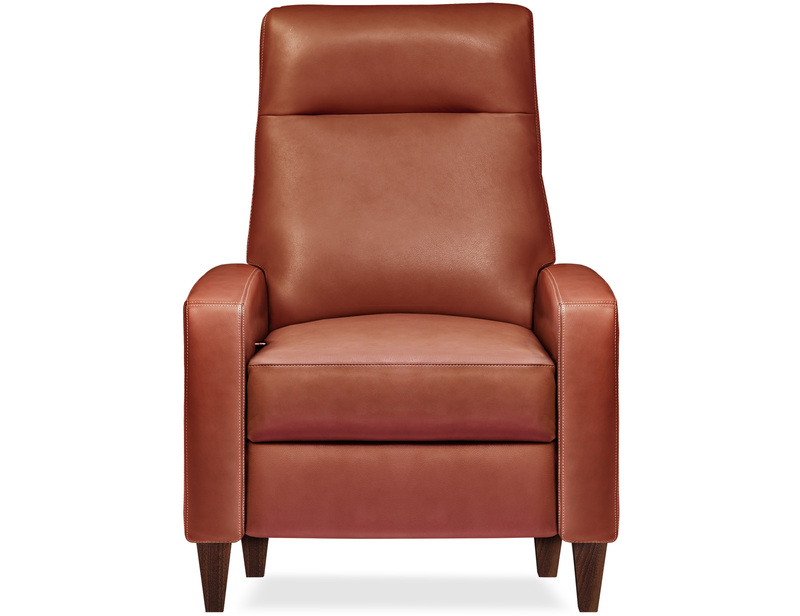 . .
Now American Leather makes a recliner that is expertly engineered to give you all of the comfort and all of the unique common sense features that American Leather is known for--and they are easy on the eye too! 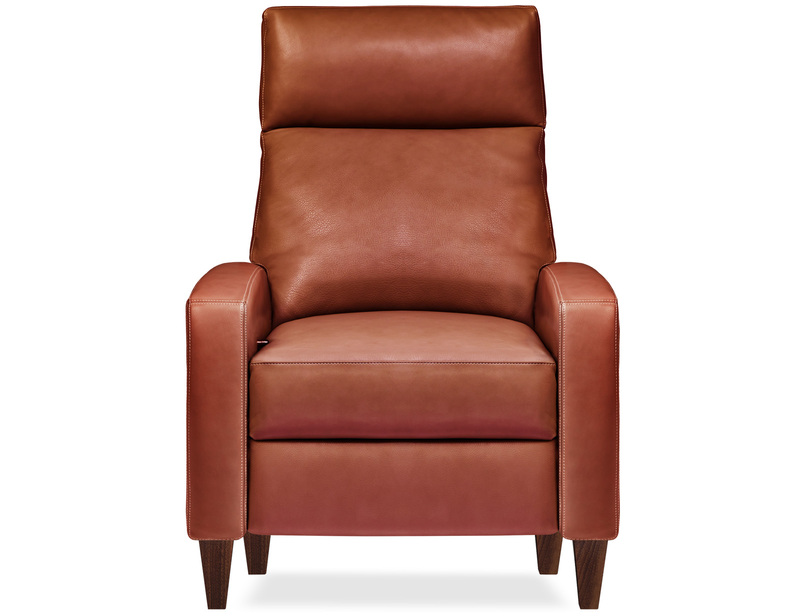 All models are available with power motion mechanisms. 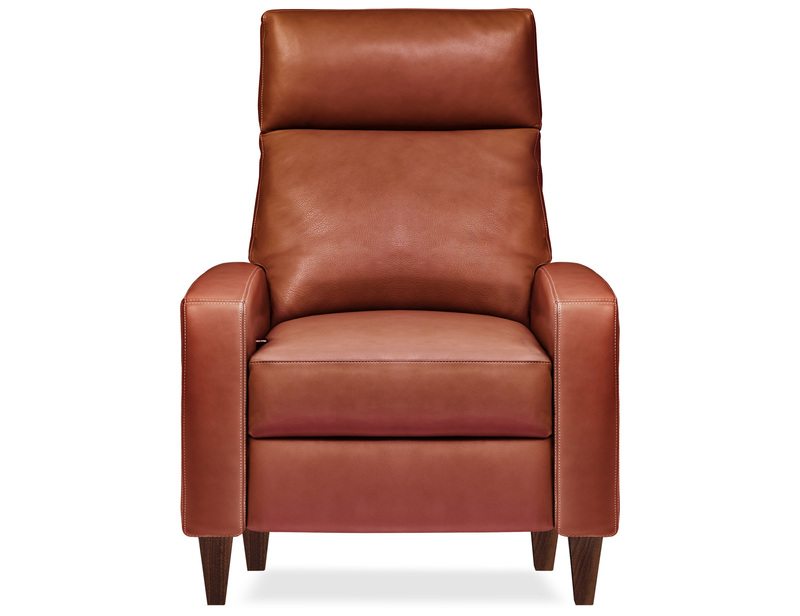 Visit us in San Francisco and try them out.